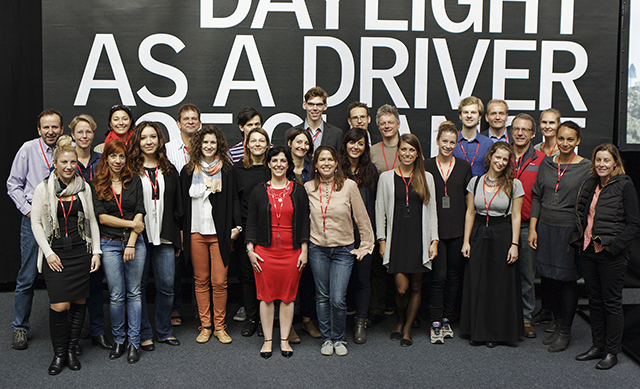 The VELUX Daylight Academic Forum is held in connection with the biennial VELUX Daylight Symposium. The aim of the Daylight Academic Forum is to provide an opportunity for PhD students to discuss their current research projects with a panel of fellow PhD students – supported by a panel of independent researchers – to get critical feedback at an early stage of a research project. The forum creates space and time for students to discuss research methodology and how you, as a PhD student, can arrive at better results with your experiment rather than find out, from a blind review, if your paper is rejected for publication. In this section you will find information about past and upcoming VELUX Daylight Academic Forum events, including the participants’ name and affiliation, as well as a brief description of their research subject. In the library section you will find link to completed thesis from the students who attended the VELUX Daylight Academic Forum.